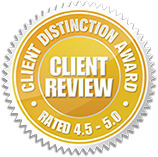 Whether it’s a suspension or old citations, at Russell & Hill, PLLC we strive to deliver superior driver’s license attorney services for individuals who have issues with their license. Driving has become an integral part of our day to day lives. Most people rely on a vehicle to do their shopping, drop off their kids at school, and commute to work. Issues with your driver’s license can disrupt your daily routine and affect all areas of your life. At Russell & Hill, we strive to deliver superior driver’s license attorney services for individuals that have issues with their license. Whether it’s a suspension or old citations, our goal is to reduce the disruption you face from a driver’s license issue. Driver’s license issues are governed by a unique set of laws. Finding a reliable criminal defense firm that understands the ins-and-outs of traffic laws can improve your chances of a positive outcome and ultimately help avoid suspensions altogether. At Russell & Hill, we have years of experience helping drivers overcome suspended licenses and other challenges. We understand the importance of retaining your driving privileges, so we aim to find fast and concrete solutions to reduce fees, reinstate your license, and take care of old citations. Driving infractions are usually classified as misdemeanors or gross misdemeanors. These, however, can result in grave charges that include fines, a suspended license, and jail time. That said, a knowledgeable lawyer can explain all the details and use the legal resources available to resolve matters quickly. You’ll be able to avoid incarceration, keep points off your license, minimize fines, and most importantly, reduce or completely circumvent suspensions. From repeat offenses to unpaid tickets, your driver’s license can be suspended for multiple reasons. The worst part is that you may not even be aware of the suspension until you get pulled over by a police officer on a seemingly normal day. Our attorneys can help identify and address the issues that caused the suspension in the first place, restoring your right to drive in the process. We understand the importance of having a driver’s license, which is why our goal is to get the suspension lifted as soon as possible. Old tickets and unpaid citations can come back and haunt you when you least expect it. Regardless of whether you received a notice to your new address or found the paperwork buried in your office, it’s important to take care of it as soon as you can. 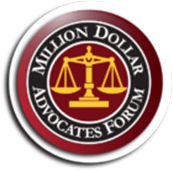 Driver’s license lawyers can help reduce excessive fees and potentially prevent additional punishment altogether. While no license suspension is the best case scenario, not being able to drive for five years is very different than not having a car for a couple of months. At Russell & Hill, we can help appeal exaggerated suspensions and request recalculations on different grounds. This can help reduce the amount of time you spend without a license by months or years, depending on the length of the original delay. 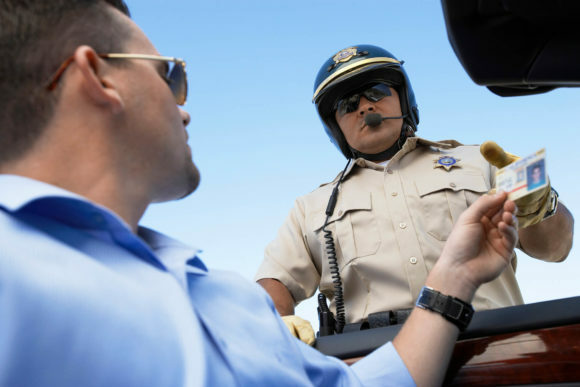 DUIs and DWIs are criminal offenses and can result in license suspension as well as jail time. Unfortunately, these cases usually take a lot of time and require multiple hearings. 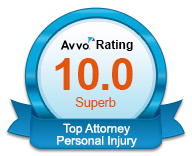 With the guidance of the right attorney, you’ll be able to identify the best solutions to maintain your driving privileges and avoid further punishment. In some cases, you may be required to attend classes and pay fees, but you can avoid major disruptions like long-term suspensions. Drinking and driving is a bad offense, especially if the infractor is under the age of 21. Underage DUIs can damage a young adult’s chances of going to a particular school or getting a professional license. These cases need to be handled with extreme caution to avoid any long-term consequences. With a seasoned attorney by your side, you’ll be able to make the right calls and use legal resources to fight the charges whenever possible. Reckless driving in Washington State is a gross misdemeanor and may result in a huge fine as well as license suspension. A driver’s license attorney can help reduce the suspension time and find alternative arrangements – such as attending classes – instead of having to spend time without driving at all. Some drivers choose to dispute the ticket and are given a court date. On that day, the police department presents all evidence they have to back up the charge, and you’re given the chance to present your case and any evidence of your own. Having accurate legal advice in these situations will allow you to collect crucial pieces of information that may improve your chances of a successful outcome. At the same time, a lawyer for driver’s license can effectively cross-examine police officers to help find a flaw in their approach.